While Asia has been taking the lead with hosting high-quality blockchain events, European countries have recently been driving forward regulation and innovation, and hosting its own series of blockchain events as well with the support of local governments. 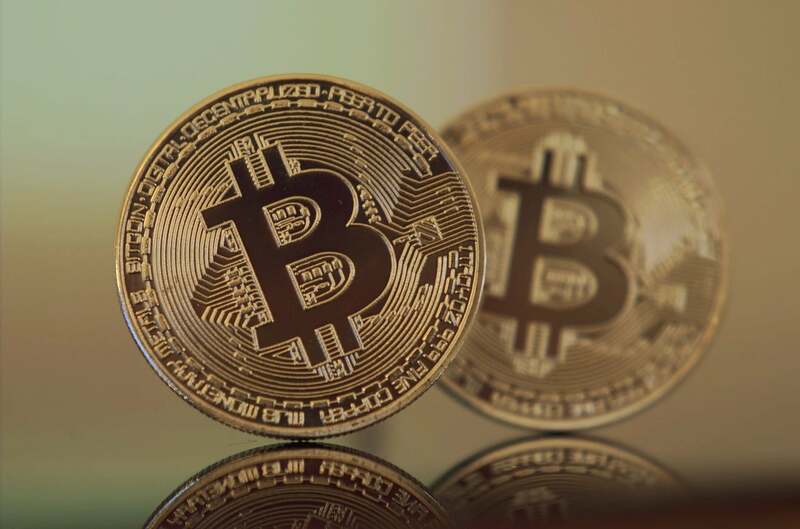 Despite the market downturn, Bitcoin.com recently reported that conference attendance remained high during the peak of the bear market. With many industry-leading conferences and events planned across Europe, including Odyssey, the world’s largest blockchain and AI hackathon, and Paris Blockchain Week in France’s bid to become a ‘Blockchain Nation’, there are signs that demand remains high for these events. Many European countries have implemented regulation around digital assets (such as France who have passed the PACTE law which defines regulation around digital assets), proving that Europe may be taking the baton from Asia and leading the way for blockchain events in the ecosystem. “Not too long ago, Asia was a hotbed for blockchain-focused events, but recently Europe has taken the reins and is emerging as a leader in digital assets. In light of the recent market downturn, Europe has committed to delivering high-quality events throughout the crypto bear market by securing speakers that are experts in their field, timely topics, holding valuable satellite events and hosting in locations that are both accessible and attractive to attendees. "Pay-for-play conferences are disappearing and content is king again. The top conferences out there have a rigorous speaker application process to ensure that they are putting the best speakers on their stage. No one wants to listen to company pitches and people shilling tokens anymore — attendees are looking for engaging panel discussions and thoughtful keynotes that will contribute to the growth of the industry. In this decentralised economy we are now living in, face-to-face meetings are still vitally important. Business breakfasts, sponsor and speaker dinners, and welcome drinks are all important, but having a great, user-friendly app that allows attendees to arrange their own face-to-face meetings with other attendees is always greatly appreciated. I think that the conference circuit is still thriving, but it is a very different place than it was this time last year. Attendee numbers at events have dropped from 2018 and a number of conferences have scaled right back or disappeared completely. The conferences that are still thriving are focused on high-quality speakers, engaging content, interesting sponsors and invaluable networking opportunities.